Gone are the days when macaroni-spackled picture frames were an acceptable Father’s Day gift. Kindergarten has long since dismissed, and your dad deserves a strong brew for making it through. Enter the beer cocktail. Give your dad the gift he really craves: Strong, smoky, spicy brews laden with the likes of amaro, mezcal and even Sriracha. Limeade’s for kids. 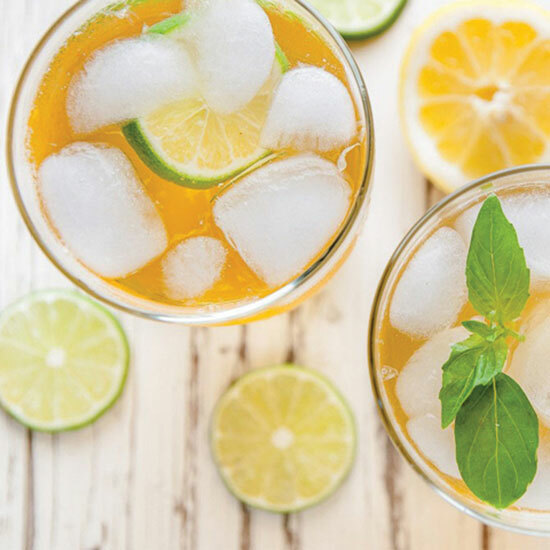 Upgrade your dad’s everyday can of beer with two summer staples: tart citrus and fresh basil. The best way to show you care? Homemade simple syrup infused with fragrant basil leaves. 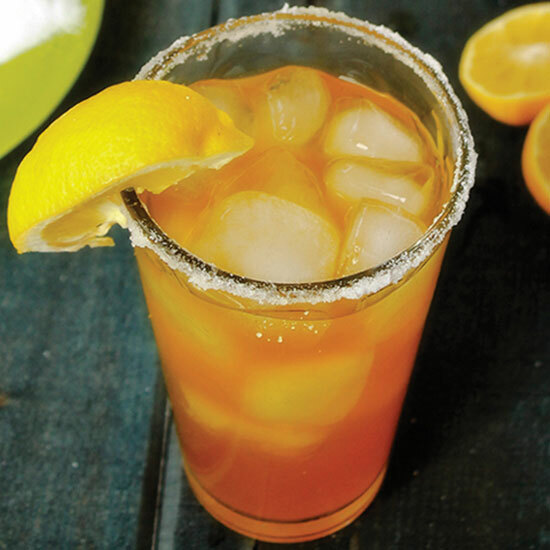 Stir that into a pitcher of cold beer and lemon-lime juice, then toast to a Father’s Day well-served. Get the recipe. Black Strap rum. Batavia Arrack. Amaro. Dark stout. Sounds like a burly brew that pirates might chug on the high seas. Its name? Black Bart. 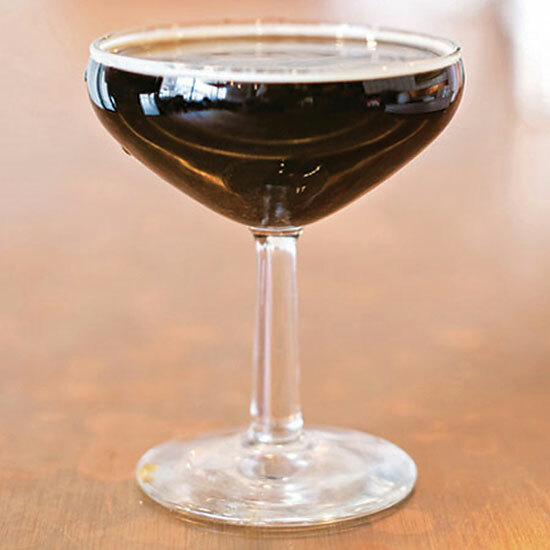 The bite of Batavia Arrack—a funky sugar- and rice-based Javanese spirit—meets bittersweet amaro and stout, both balanced by the richness of dark rum and Demerara syrup. Care to take it over the top? Set a scoop of vanilla ice cream bobbing on the surface. Get the recipe. The smoky-sweet-tart trinity never gets old, but there’s always room for an extra friend. Pilsner comes out to play with mezcal, lemon juice and Demerara syrup in this ultra-smoky Shandy. Just in time for dad’s glorious reign at the grill this summer. Get the recipe. If your dad requires a full caffeine infusion before facing every day, serve him this whippersnapper of a cocktail. 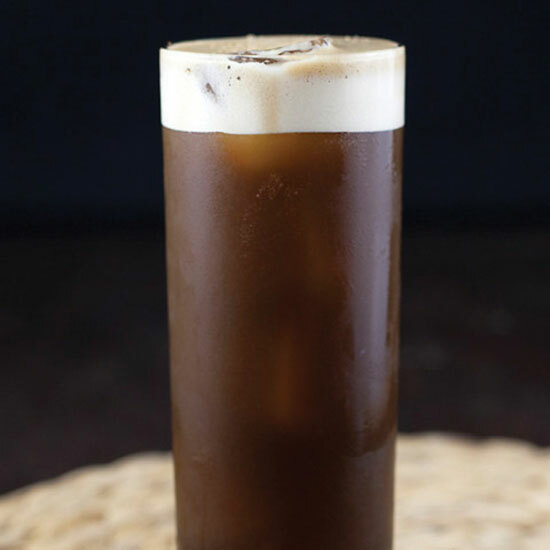 The base of freshly-brewed coffee and chocolate-y porter beer is potent enough, but it’s the fresh ginger and molasses syrup that gives this coupe its electrifying jolt. Get the recipe. Sriracha madness rages on. Is your dad afflicted? If yes, he’ll appreciate the burn of this singular Bloody. IPA beer provides the hoppy base for layers of tomato juice, Sriracha, celery salt, Worcestershire, olive brine and horseradish. 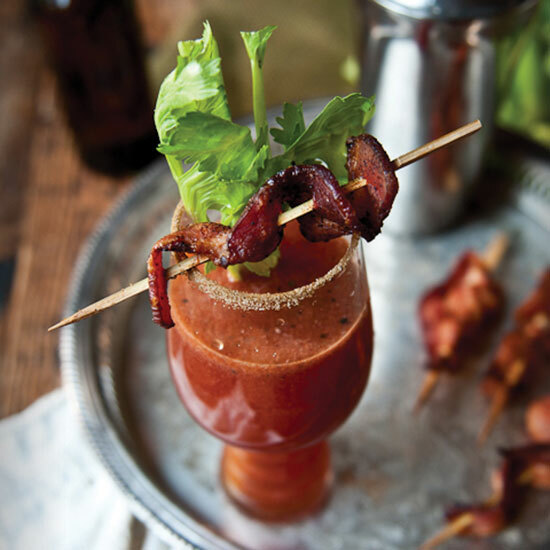 Seal the deal with a thick-cut ribbon of bacon sprinkled with brown sugar and chili powder. Get the recipe.